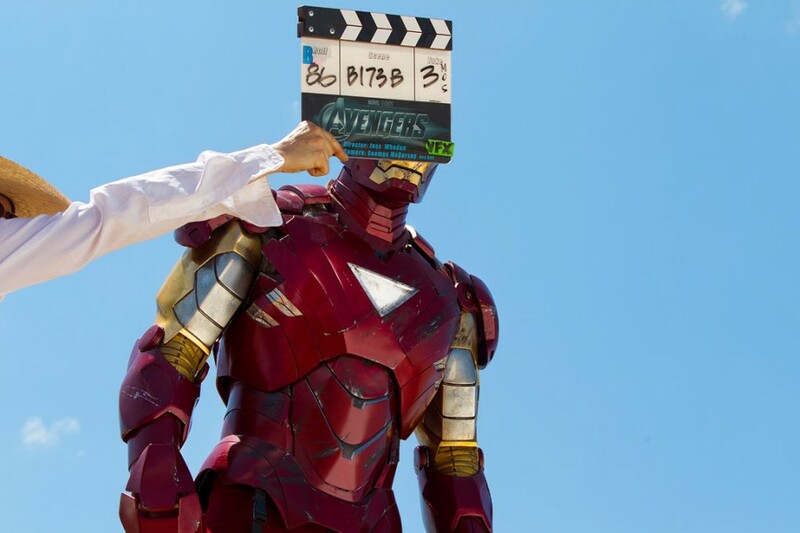 New Avengers Set Photos Shed Some Light. | The Cineaste's Lament. ← Hayley Atwell On a Return for Peggy Carter; Scarlett Johansson in Iron Man 3? 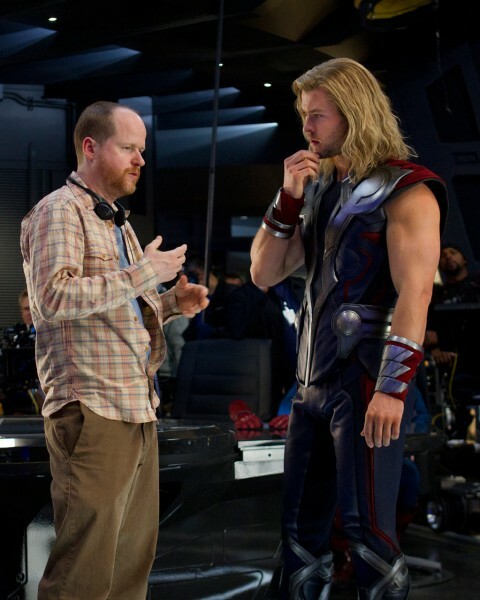 Here’s a batch of set photos from “The Avengers” that feature director Joss Whedon deep in conference with his superheroic charges. The movie drops May 4. 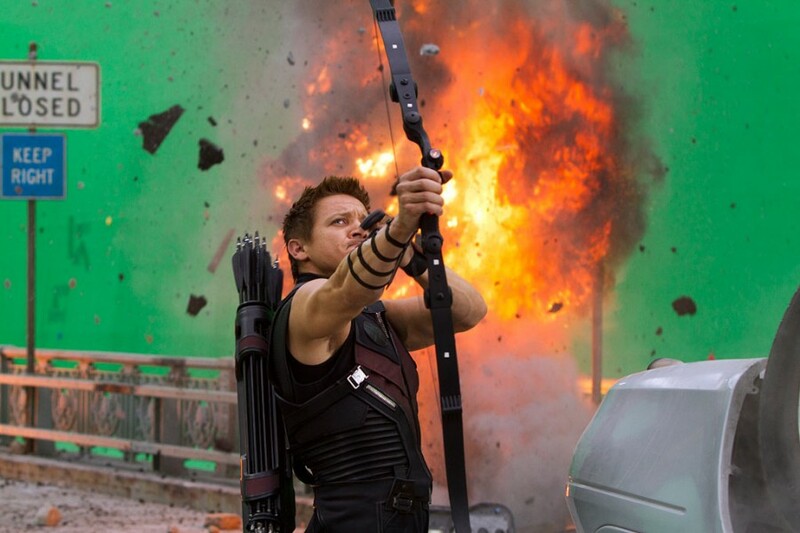 This entry was posted in Film News, Summer Blockbusters, Superhero Cinema, The Avengers and tagged Avengers set photos, Chris Hemsworth, Jeremy Renner, Joss Whedon, Robert Downey Jr., The Avengers. Bookmark the permalink.